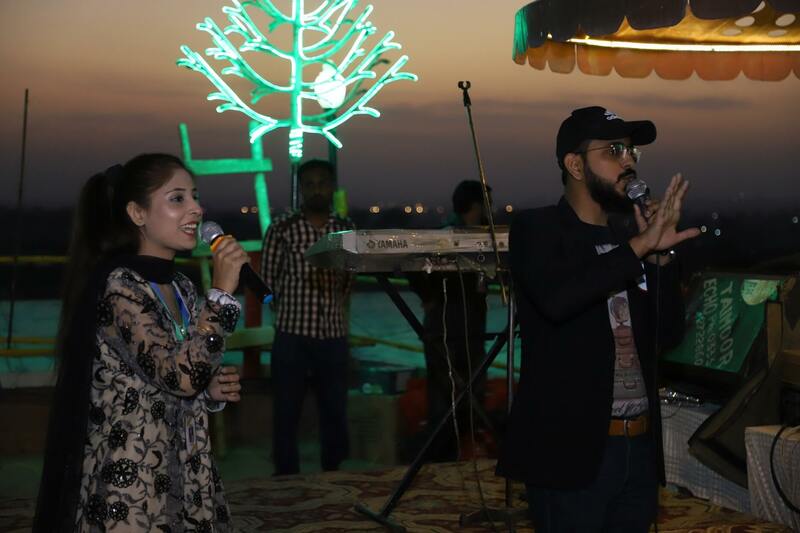 JASHN-E-BAHARAAN was an ode to the season of Spring. 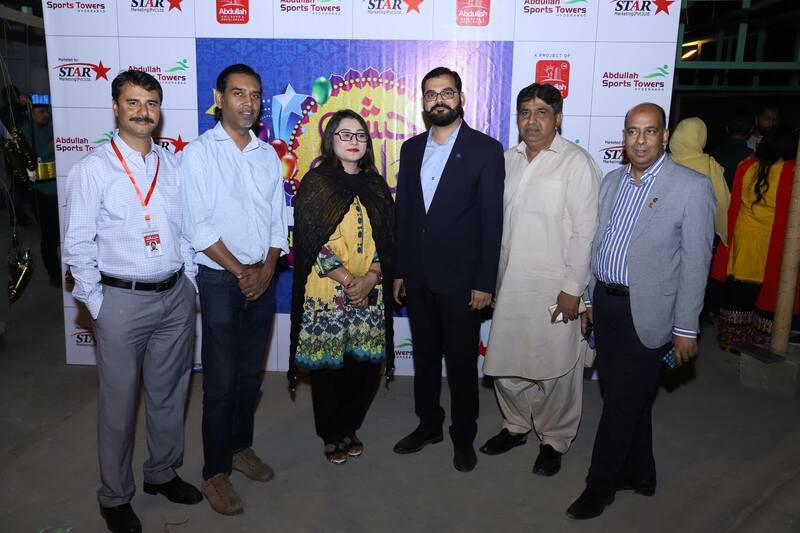 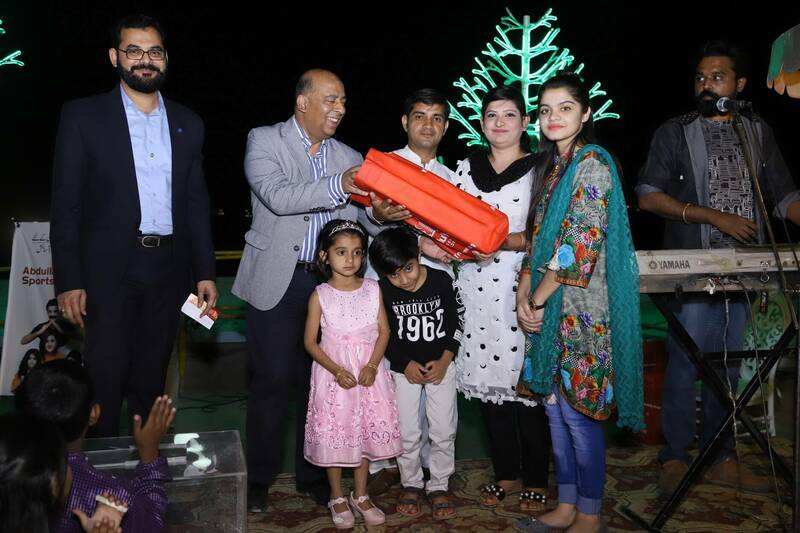 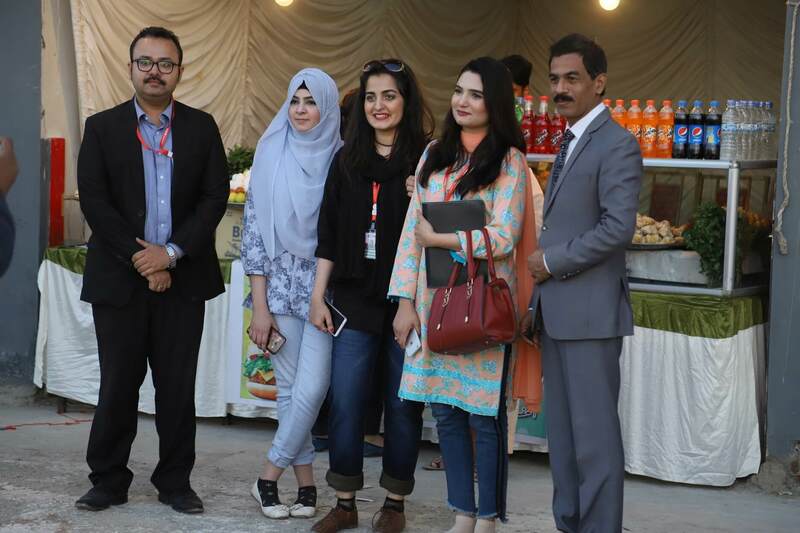 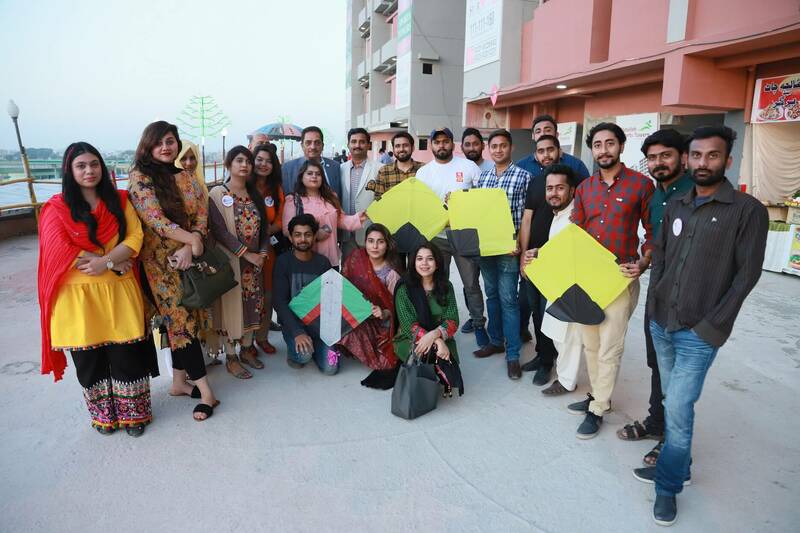 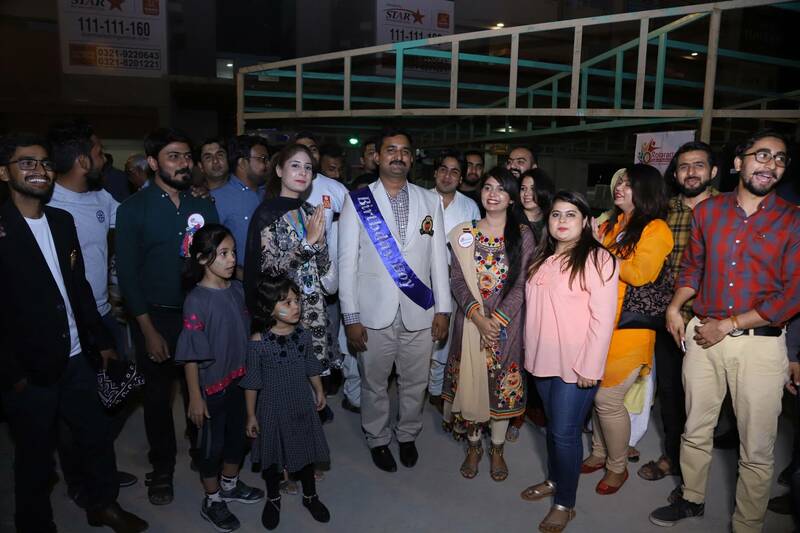 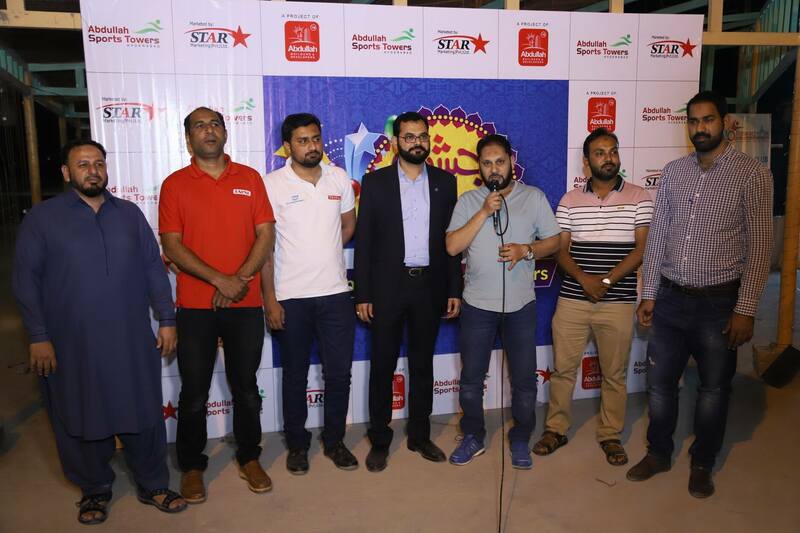 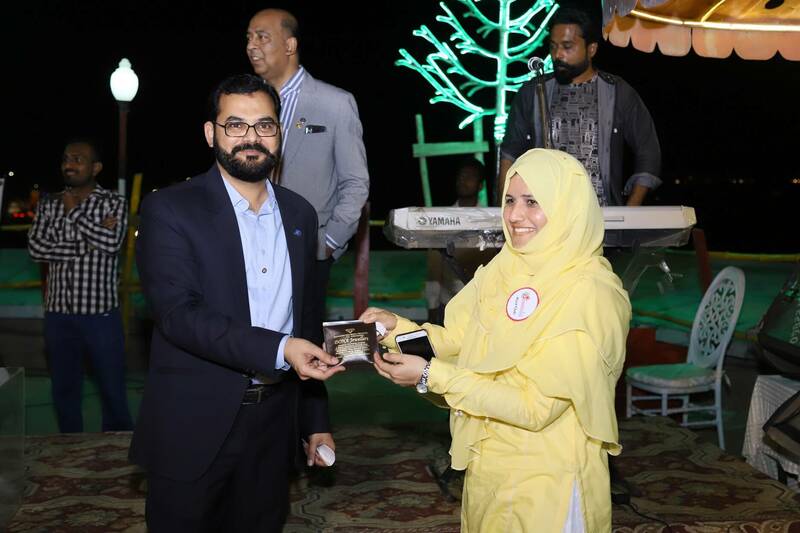 The rooftop terrace was alight with festivities this Sunday, 17th March 2019 where crowds from all over the city of Hyderabad gathered to watch the coveted Final Match of the Pakistan Super League 4th Edition. 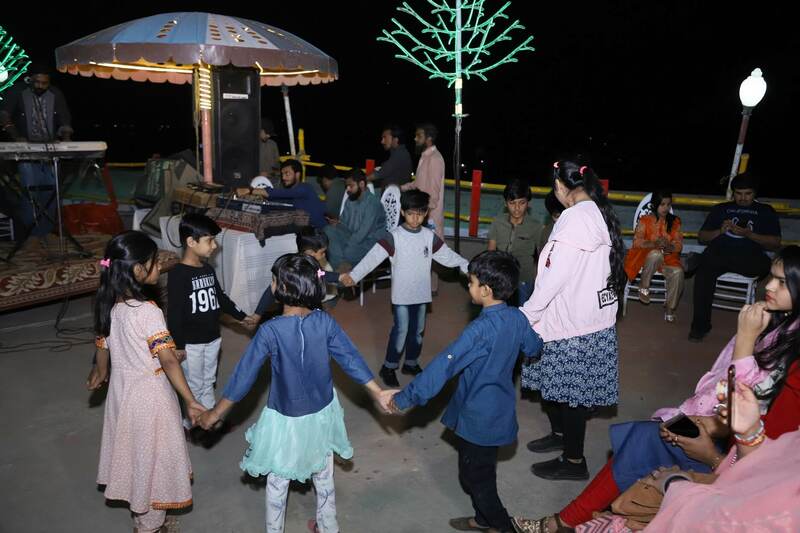 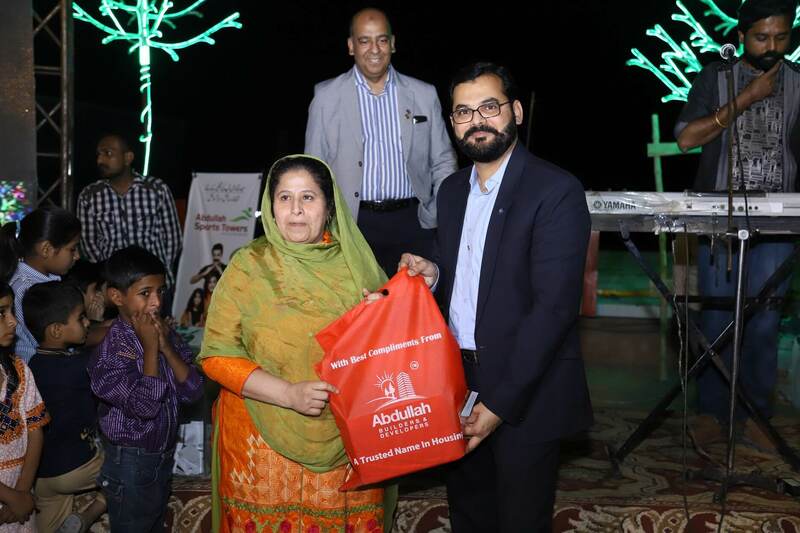 Families partook in kite flying, various children based activities, food stalls and musical performances followed by a grand rendition of the National Anthem. 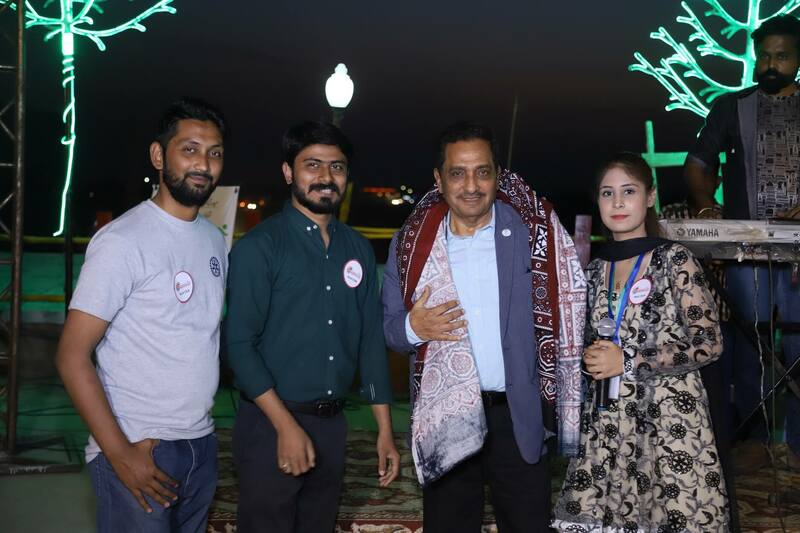 The venue provided the perfect backdrop for the citizens of Hyderabad on a cool spring evening enjoying family time with close ones and the joy of Cricket. 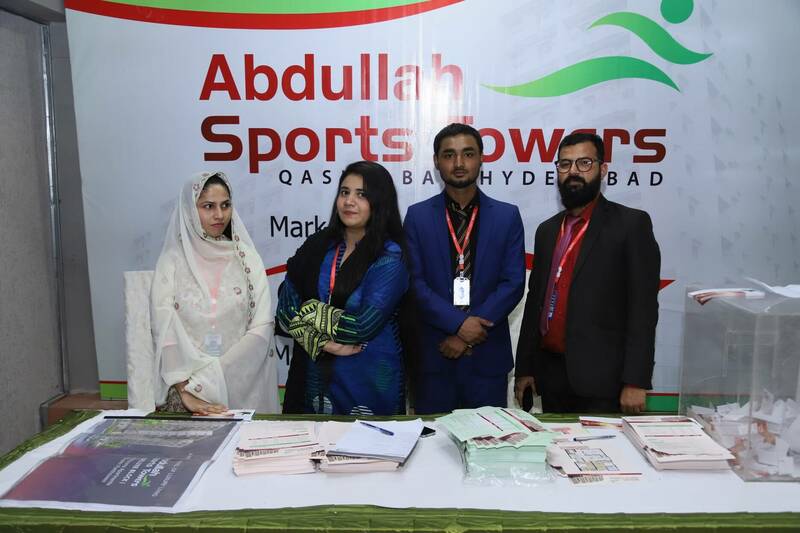 Another great event conceived and executed by Abdullah Group Builders and Developers on their flagship project Abdullah Sports Towers and Abdullah Mall!